Although lately I try to stick to one range of products for my skincare routine, I feel I have a little more wiggle room with my cleanser. I have a lot of cleansers. Different types for different tricks, different moods. One of my favourites is this one, the Dr. Hauschka Cleansing Cream. It is something of a genuine champion for stressed-out skin. I tend to crack it out when my skin has been Winterised (it’s a thing) or if I’ve been poorly. It takes care of me, or, my skin at least. Okay first things first it comes in an aluminium squeezy tube, which I like for hygiene reasons. And it’s worth noting (before you return it to whence it came) it looks and smells pretty bad. It looks like a paste of oil and Weetabix and smells like the inside of one of those old-school big brown pill bottles. Don’t be put off - that’s just how it rolls! (actually, perhaps weirdly, the smell has really grown on me). 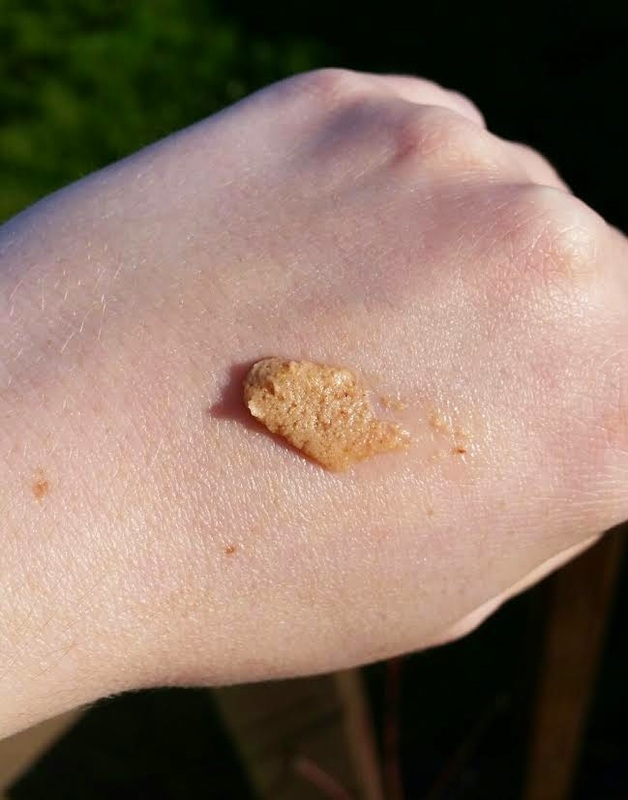 A half inch of the cream is all you need, work it into a paste with water in your hands and press it into your skin, gently rolling your fingers from the centre of your face outwards, neck and decollete (ie the usual). I’ll admit that I’m possibly not quite as gentle as they recommend but my face hasn’t fallen off yet. After rinsing, my skin feels oh-so-moisturised. The oils that have been pressed into my skin make it feel youthful and supple and ready for anything, and for all the oil, there's no greasiness whatsoever. It is suitable for all skin conditions because, even though it exfoliates, it is utterly gentle, natural and organic. Even sensitive skin can be buffed using Dr. Hauschka's "press and roll" technique. High quality medicinal plant extracts of calendula, chamomile and anthyllis, along with sweet almond meal, cleanse, buff and balance the skin, even Winterised skin! The natural hydro-lipid barrier is retained, leaving you feeling smooth, polished and refreshed. And as with all Dr. Hauschka products, there are no nasties. A quick note: this isn't the kind of cleanser that you'll use with your Clarisonic - it's not a foaming type cleanser, which you need for that. Much as I absolutely love my Clarisonic, this is a different beast. This will set you back around €18 for a 50ml tube which I think is pretty decent, considering it feels like a prescription cleanser. You can pick them up in a lot of health food stores or online on the Dr. Hauschka website here. I’ve never had such a comforting cleanser before. An absolute yes from me!